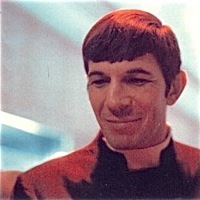 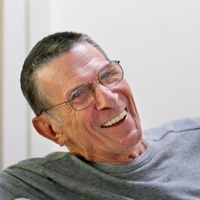 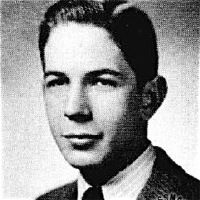 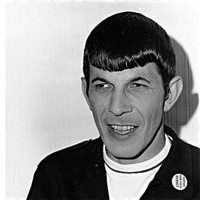 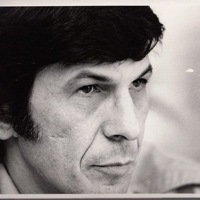 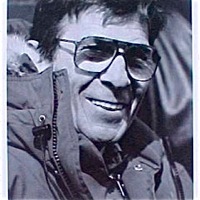 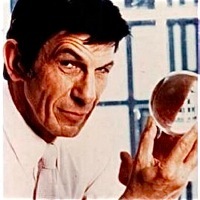 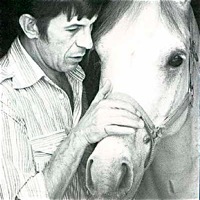 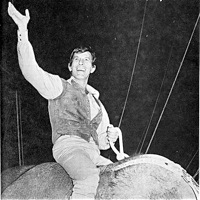 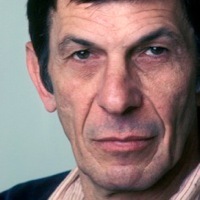 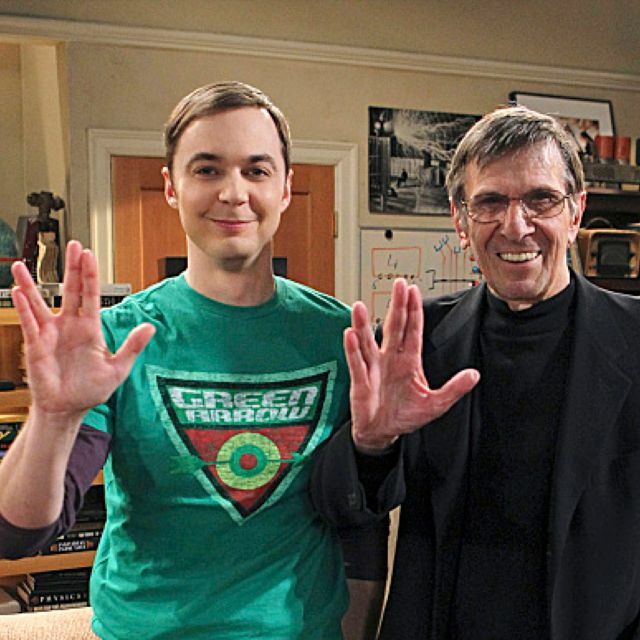 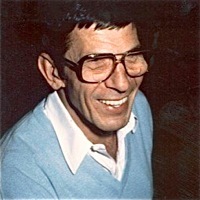 Leonard Nimoy encyclopedia and link-archiv. 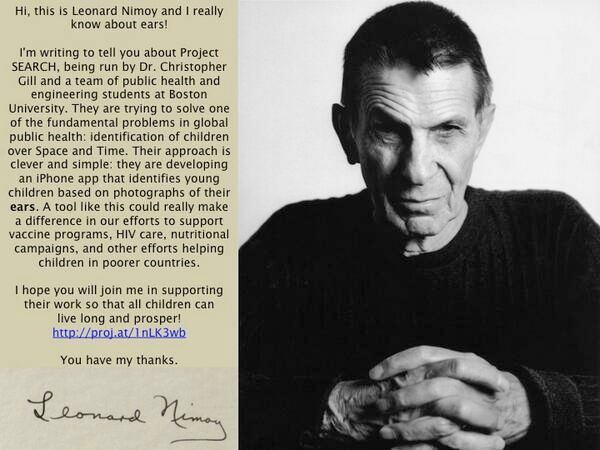 his kindness and his love for people. 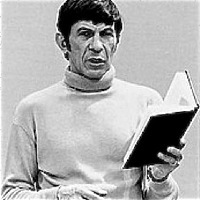 and be grateful to you! 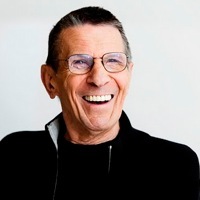 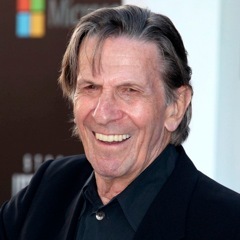 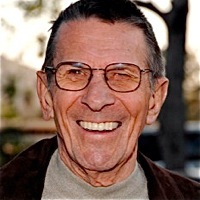 Leonard Nimoy was a wonderful gentleman who valued people and had the gift to elevate them in a dignified, caring, determined and sensitive way. 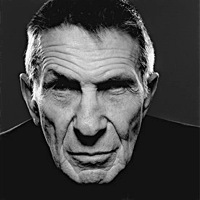 His great insight and depth, his daring to explore new things and his tackling of challenging situations made him a true Renaissance man. 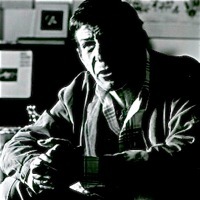 His engagement in countless fields of art and work made him wise and his statements were always clear. 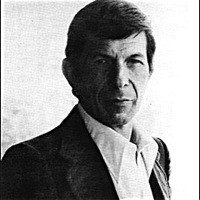 When I asked Leonard what one could "give back" he said: "Support the local artists". 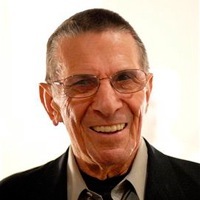 I send my heartfelt condolences to all who cared for him and loved him. 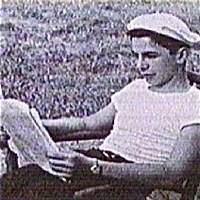 With most of the summaries you'll find videos or links to their original site. 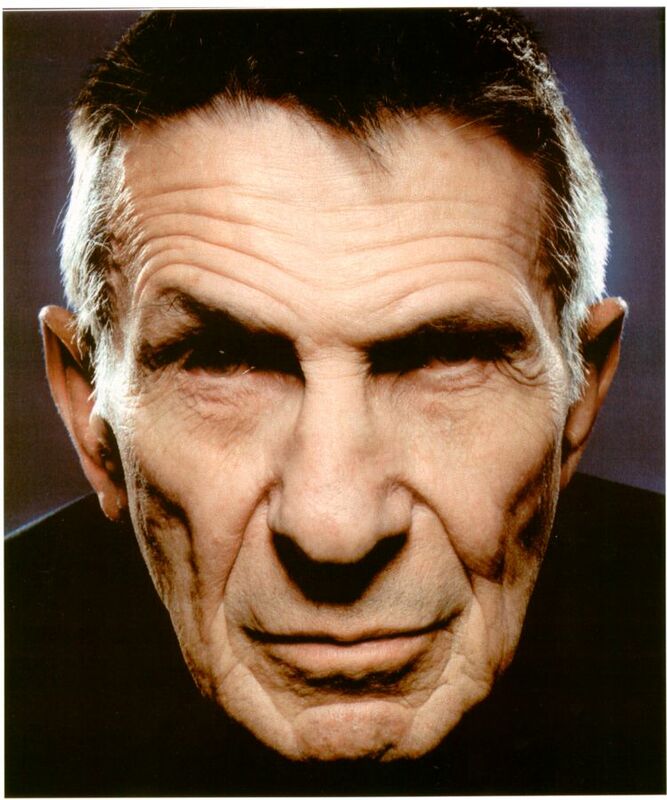 The pictures in the pages open when you click them. 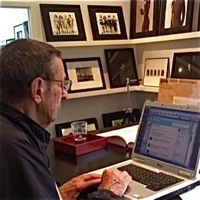 Clicking the blue words in the lists gets you to the articles. 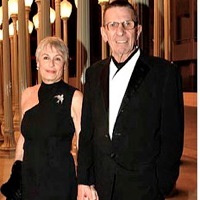 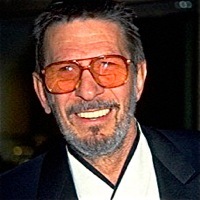 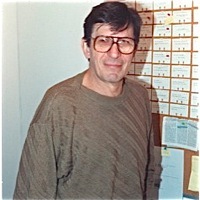 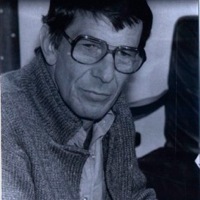 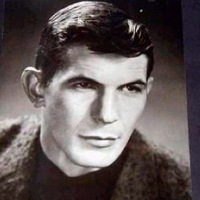 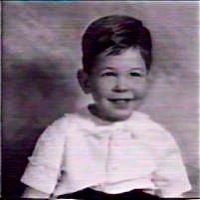 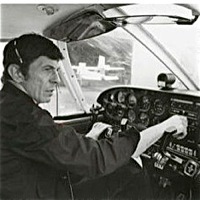 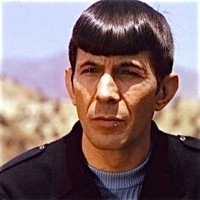 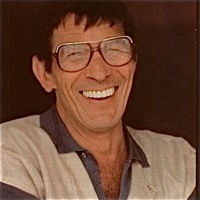 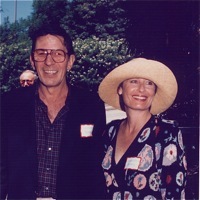 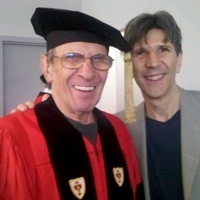 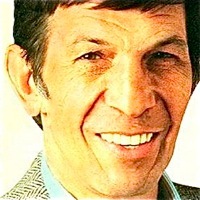 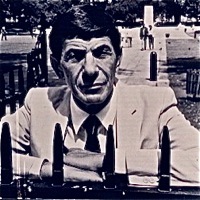 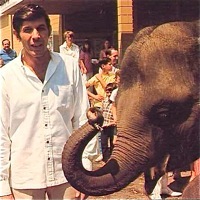 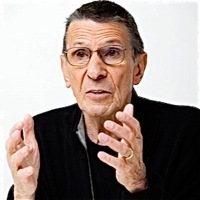 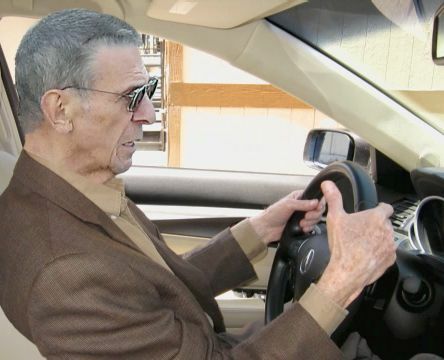 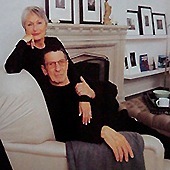 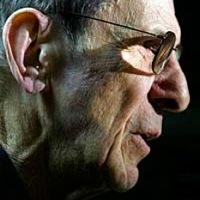 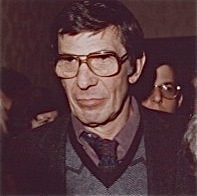 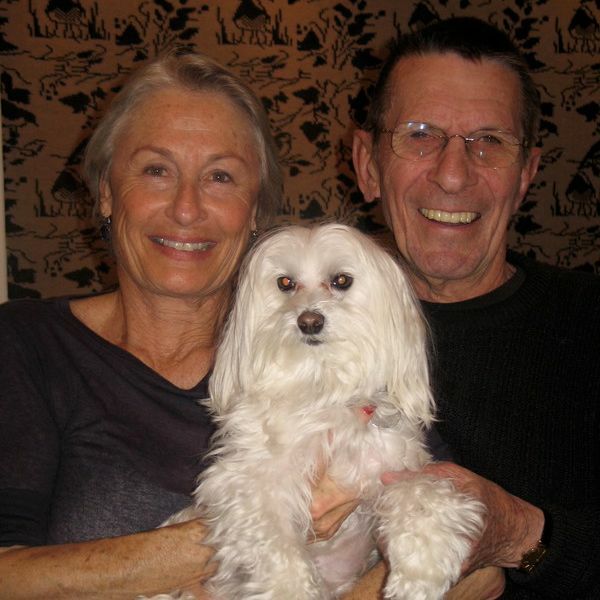 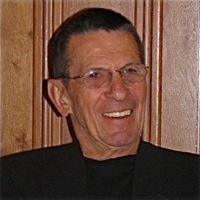 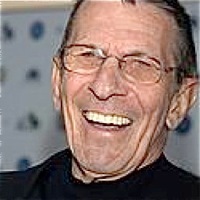 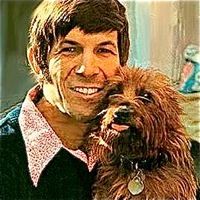 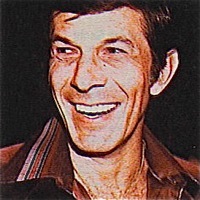 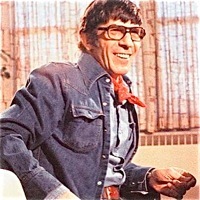 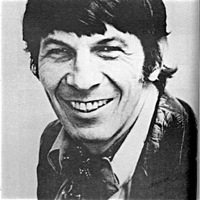 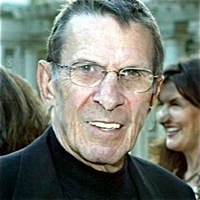 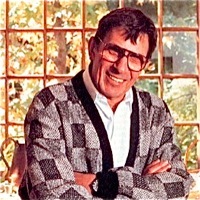 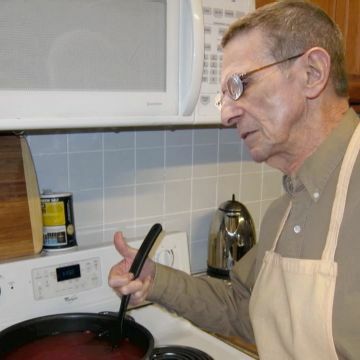 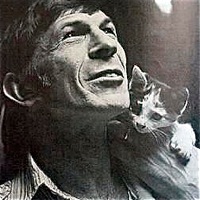 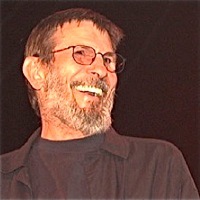 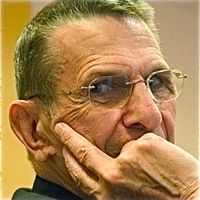 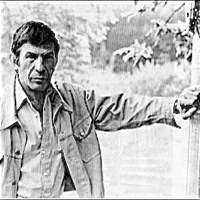 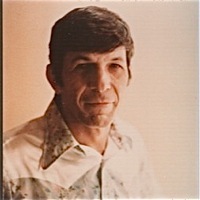 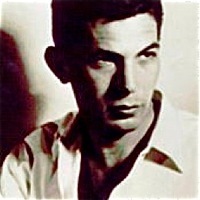 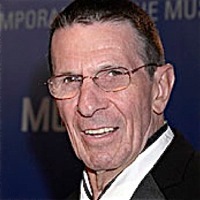 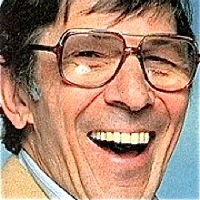 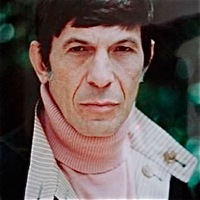 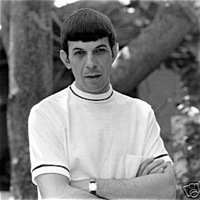 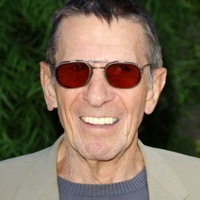 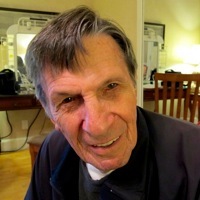 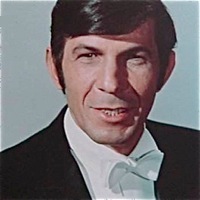 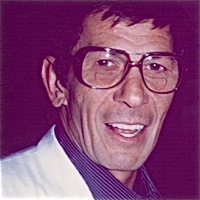 You find Leonard Nimoy's most recent works to buy under this link (LL&P shop) and Alien Voices MP3s here. 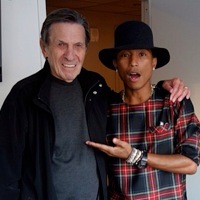 Here you find *the interview Leonard gave us*. 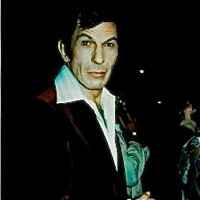 Join the Yahoo Group leonardnimoythegreat ... and here you visit our sister webpage Maiden Wine. 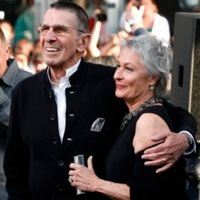 The German translation of "A Lifetime of Love" you find under "Ein Leben voller Liebe" on the German speaking net for example and for buyers from the US and others under this link.